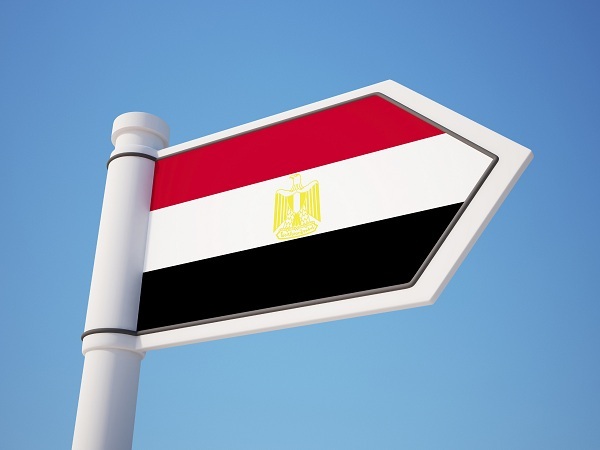 The European Bank for Reconstruction and Development (EBRD) has allocated up to $500 million of 2016 funding to finance Egypt's new solar energy program, Egyptian news agencies reported December 1. Egypt has set a target of 20% of electricity from renewable sources by 2020 and aims to build up to 2 GW of utility-scale solar projects. The EBRD expects to finance several utility-scale plants and mobilize up to $1.5 billion in debt and equity from other financiers for these ventures. The total project cost is expected to be in the region of $4 billion. The EBRD had already launched on November 3 a $250 million financing framework for private-sector renewable energy generation in Egypt, Morocco, Tunisia, and Jordan. Source: CSP Today Quarterly Update, December 2015. Belgium's Rioglass Solar has agreed to buy Schott Solar CSP's receiver business, including the company in Spain and assets in Germany. Rioglass Solar manufactures heat collecting element (HCE) receivers and mirrors for CSP and Concentrated Photovoltaic (CPV) plants, and the acquisition will "prepare the group for the next phases in the rapidly evolving and intensely competitive [CSP] and CPV businesses," Jose M. Villanueva, Chairman of Rioglass Solar Holding, said in a company statement. The transaction will allow Rioglass Solar to expand its product range in main components for CSP and CPV plants, the company said. The completion of the deal is subject to regulatory approval. Independent power producer NRG Energy saw its share price fall a further 9% on December 14 after Deutsche bank reportedly sliced its price target on the stock from $29 to $18. NRG Energy, which co-owns and operates the Ivanpah CSP station, announced December 3 that its president and CEO David Crane was stepping down with immediate effect and would be replaced by Mauricio Gutierrez, the company’s Chief Operating Officer and executive vice president. Energy's share price fell to around $9.20 on December 14, down from over $12 on December 1 and a third of the $26 price traded in May, Bloomberg data showed. Californian developer SolarReserve received December 9 the Platts Global Energy Rising Star Company Award, which recognizes the achievements of startup companies or firms that have moved into a brand new field. According to Platts, the award is given to businesses which establish themselves as a key player in any energy or chemical discipline. SolarReserve was also given the Strategic Deal of the Year award for its acquisition of Aerojet Rocketdyne’s CSP business. The strategic deal award is given to "core companies of the energy and chemical complex for the successful closure of a new energy project, asset buyout or full company merger or acquisition in an era of uncertain markets and interdependence," according to Platts' criteria.